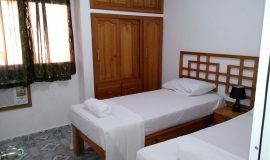 We offer 3 rooms with 3 double beds and 1 single, private bathroom and hot water. 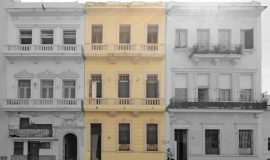 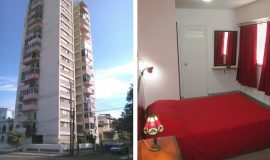 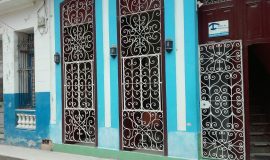 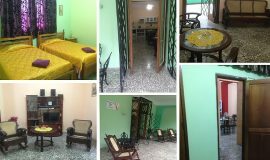 Casa de los Vitrales in Nuevo Vedado, Havana is few kilometers from the historic center of the Capital. 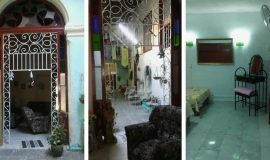 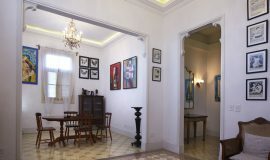 The house has a design and architecture that are colonial style and is located in the town of Old Havana. 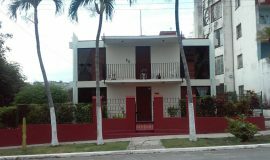 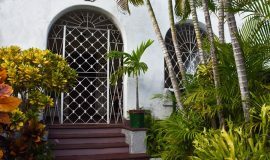 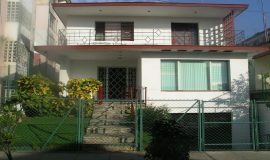 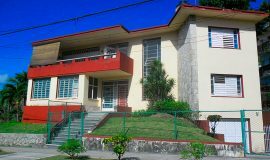 The house has two comfortable independent bedrooms, garden and terrace at the heart of El Vedado.